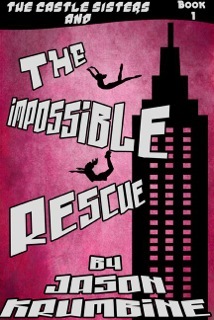 Steve Dane, The Rogue Gentleman, an international adventurer who rights wrongs wherever he finds them, fails to prevent a young woman’s abduction. But that does not stop him from finding her. Officially hired by the girl’s father, Dane battles gunman and evades police as he discovers the decades-old vendetta behind the kidnapping; he soon learns that the grudge is just the beginning and peels back the layers of a more fiendish plan that goes beyond a desire for vengeance. Assisted by his lover, the luscious Nina Talikova, Steve Dane dives head first, the only way he knows how, into a conspiracy of terror the likes of which the world has never seen, orchestrated by a powerful and mysterious woman known only as “The Duchess”. 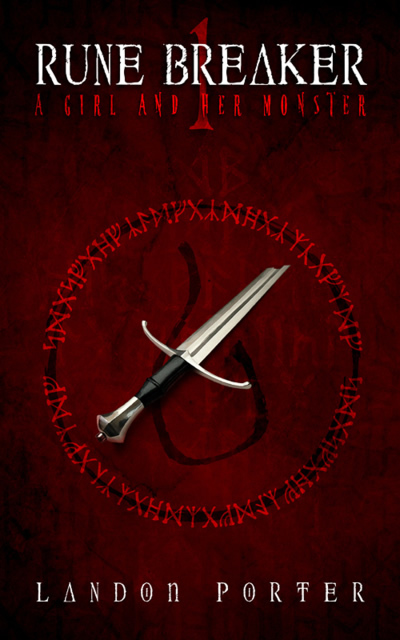 When Dane finds The Duchess he will sacrifice anything, including his life, to destroy her. And they’re not even old enough to drive. The forces of darkness are gathering and the battle between good and evil has reached a pivotal turning point. Agent Dark has stolen a secret formula that could give him the ultimate control. With the sisters’ Uncle out of the way, no one stands between Agent Dark and the end of everything. On a remote island deep within the Arctic Oceans of the North Pole there’s been a fantastic discovery: an ancient eskimo village has been uncovered beneath the ice. It could be the archeological find of the century. Professor Henry Jones is heading up the expedition into the frozen wasteland and he’s brought in a former student to help him out: Jacen Castle. And where Jacen Castle goes, his nieces, Faith and Summer, are never too far behind. But what starts out as an adventure in uncovering the past, quickly turns into a struggle to stay alive as Agent Dark and the Tancredi Group make their next move. 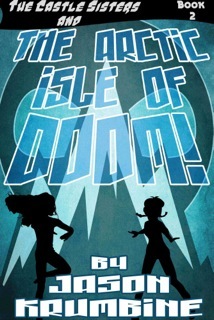 Trapped in an arctic wasteland, it’ll be up to the Castle Sisters to save the day, or face certain doom! Ex-cop Josh Grant thought he left danger behind, but the Outlaws have other plans for his peaceful life. Josh chooses to live as a recluse in the mountains of Idaho as penance for failing to protect his murdered wife and child in Detroit. His new serenity is shattered when he stumbles onto the murder of his only friend and an assault of his friend’s daughter, Jolene. 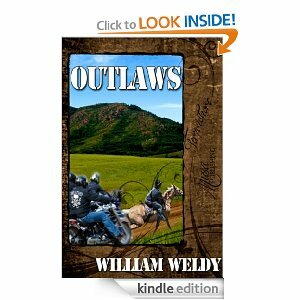 By saving Jolene, Josh angers the Outlaws, a gang of vicious bikers. When they seek revenge, Josh must draw on old skills to keep him and Jolene alive. “My nephew referred me to this book and from the minute I began reading it, I was inside the book and “living” it. Great character and plot development.